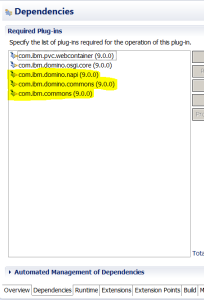 Now, let’s access some Domino resources. 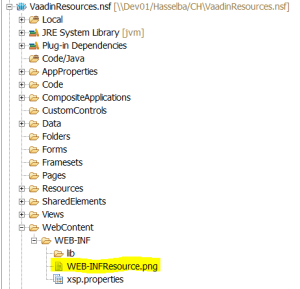 Vaadin provides stream resources, which allows creating of dynamic resources. 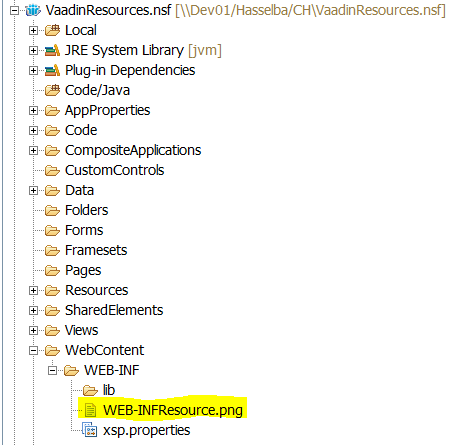 These resources handle „InputStream“ objects, which we can grab from Domino via Java NAPI. 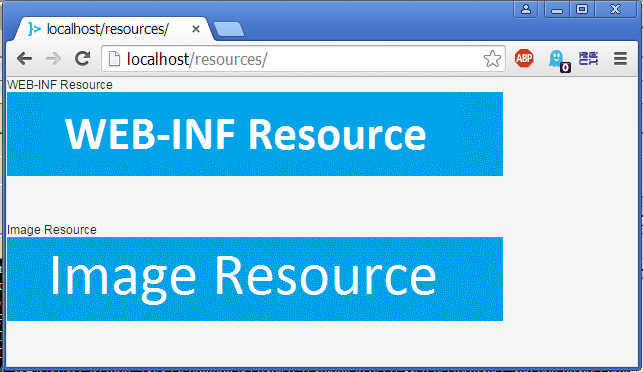 // Create an instance of our stream source. 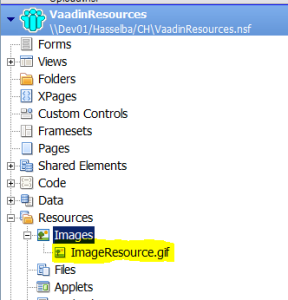 As soon we are changing the images in the database (and the cache is expired), the new image will appear in our Vaadin application. 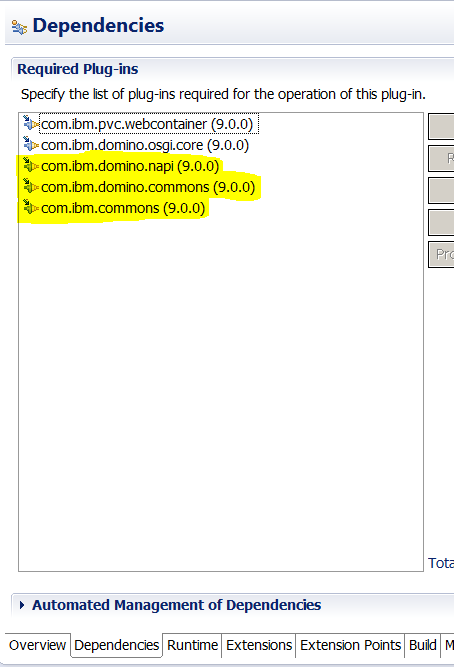 i am more curious what boilerplates for xsp will be provided by third parties on bluemix? 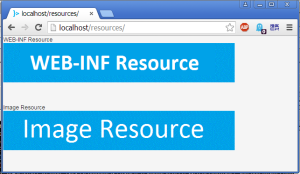 OpenNTF boilerplate?